Pastor Derek came to JFBC in January of 2005 from the First Baptist Church of Senath, Missouri. 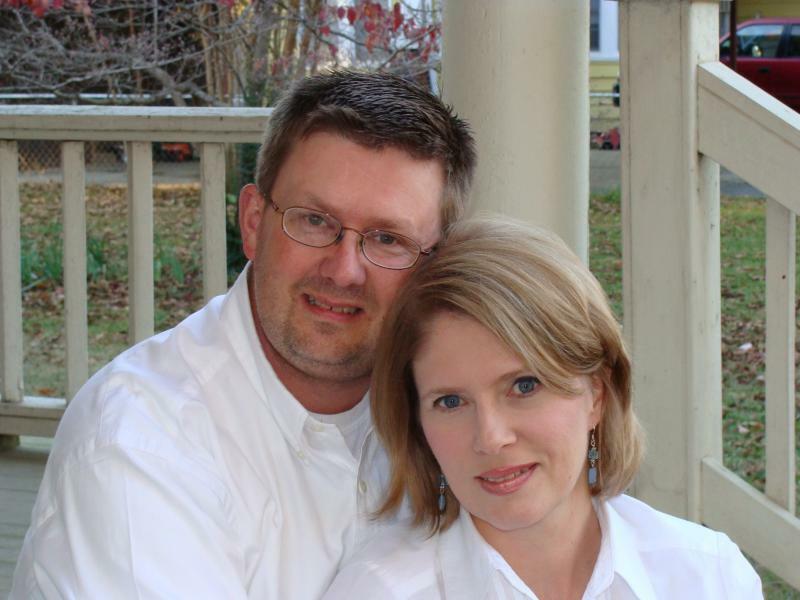 He is married to Shannon, and they have 3 sons - Will (married to Sarah), Aaron (a Senior), and Ben (8th grade). Derek graduated from Lonoke High School in 1985, Central Baptist College in 1992 (BA in Theology), and Southwestern Baptist Theological Seminary in 2005 (Master of Divinity). Besides pastoring/preaching, he enjoys playing golf, reading, spending time with his family, and collecting vintage Spider-man toys and comics (from his childhood). You can contact him dicombs@suddenlink.net if you have anything for sale!